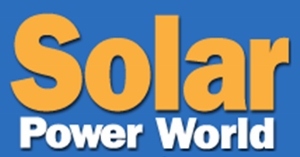 Solar Power World has just published an article featuring Green State Power and their work on entering into the development and construction of utility scale solar farms. Green State Power is currently in the final process of closing a sale on their first 6.7 MW utility scale solar farm to be constructed this year. GSP also has a number of other utility scale projects it is developing across the state for installation in 2016, but is still actively seeking additional sites for development. 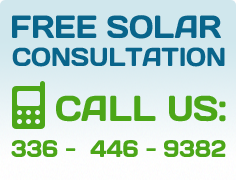 If you have land that you would be interested in selling or leasing for a solar farm, please get more information on our page for Solar Farms and complete our Solar Farm Request form to begin the process.